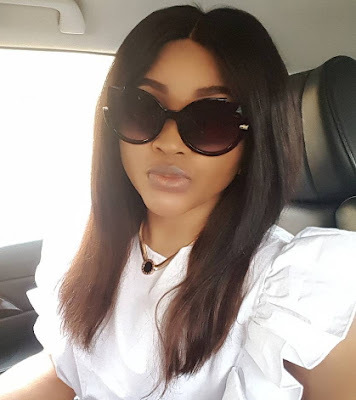 Nollywood actress Mercy Aigbe is currently in the UK for the first premiere of her colleague’s Toyin Aimakhu’s new movie, Alakada Reloaded. She has been billed to host the event that will hold at the Odeon Cinema in Greenwich South London tomorrow Saturday the 22nd of July 2017. Smart move on Toyin’s part. Many Nigerians will be there because of the location. Greenwich is like Surulere in Lagos.